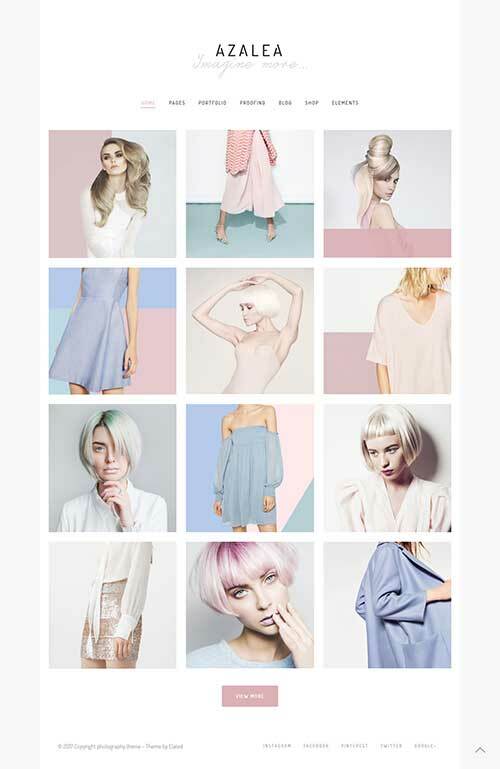 TechPlus specializes in designing and development of Fashion websites. 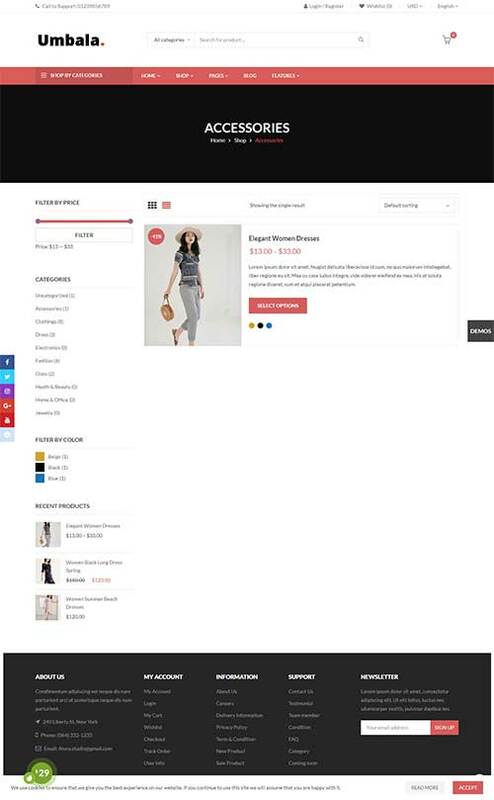 We have developed a number of Fashion websites templates. These templates are designed in wordpress, joomla, magento, opencart, oscommerce etc. We hope you'll like our designing and our templates will best fit for your needs. You can choose any for your business.